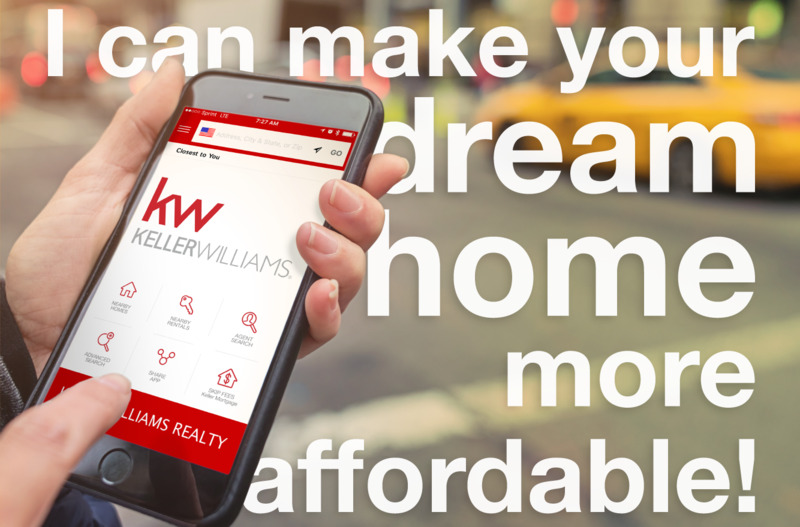 Your Dream Home Is Waiting - As a KW agent, we provide you with an unparalleled advantage – the ZeroPlus loan by Keller Mortgage. 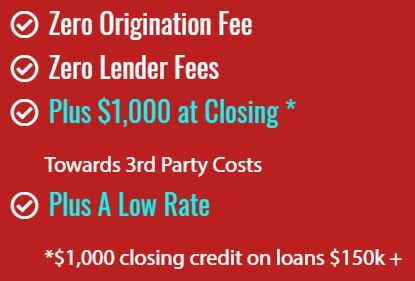 Offered exclusively on transactions completed with Keller Williams, this loan helps buyers save thousands of dollars. Certain ofﬁcers, directors, and owners of Keller Williams Realty, Inc. have an ownership interest in Keller Mortgage. 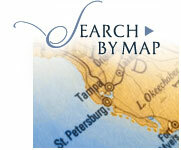 Keller Mortgage, LLC is an afﬁliate of Keller Williams Realty, Inc. This is not a commitment to lend. Buyers are advised to obtain a Loan Estimate. 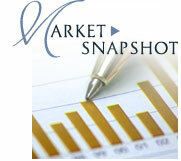 Rates are subject to change and are dependent on credit and underwriting criteria. Not all borrowers will qualify. Limited to transactions when a Keller Williams agent is a party to the transaction. The borrower is responsible for any rate buy-down. VA Lender ID 560110-00-00; FHA Direct Endorsed Lender No. 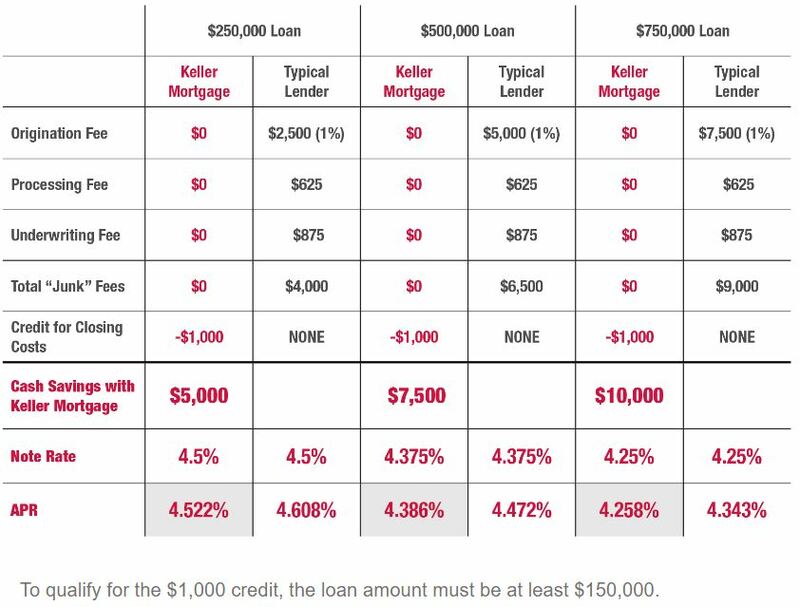 241940009 & 241940011; Keller Mortgage is a licensed trade name of Keller Mortgage, LLC, 4725 Lakehurst Ct., Suite 400, Dublin, OH 43016; NMLS No. 140234. customerservice@kellermortgage.com Full licensing information can be found at www.kellermortgage.com; Equal Housing Lender.